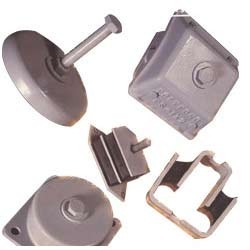 We are a leading Manufacturer of anti vibration mounting and elevator buckets from Mumbai, India. At par with client requirements, we offer an exclusive assortment of Anti-Vibration Mountings. Engineered using finest quality raw material, our mounts are suited for mounting workshop machinery, without being anchored to the ground. Our ready-to- install mounts are highly acclaimed for durability and excellent finish. We are a leading manufacturer and exporter of Elevator Buckets. 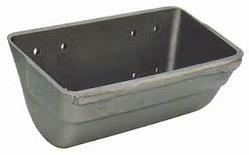 Fabricated from finest quality raw material, they find diverse application in various industries. Looking for Anti Vibration Mountings ?